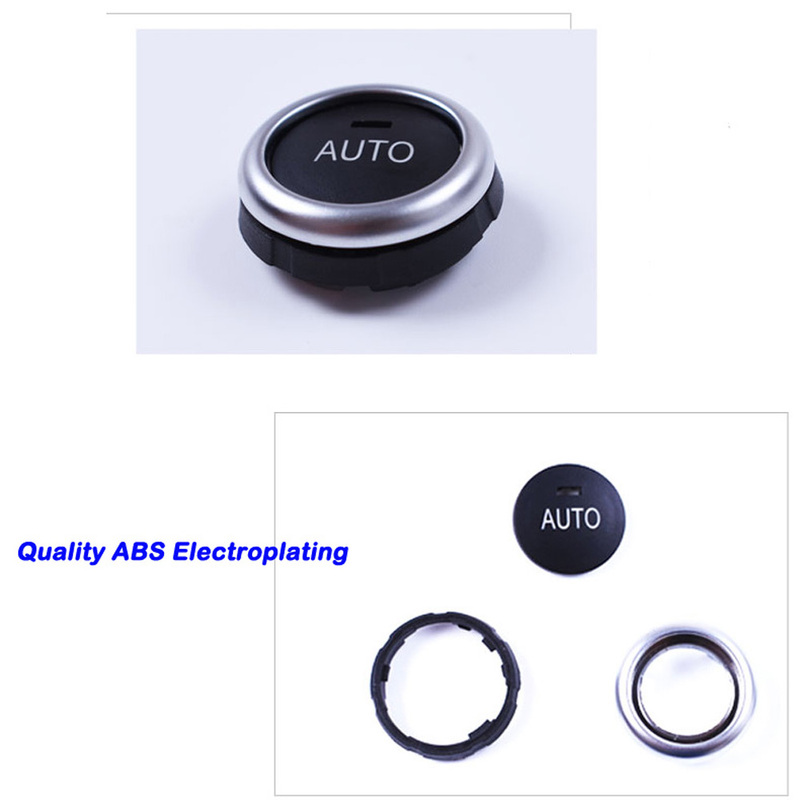 With quality ABS + Electroplating materies,very durable,anti-aging,anti-scratch,nontoxic. 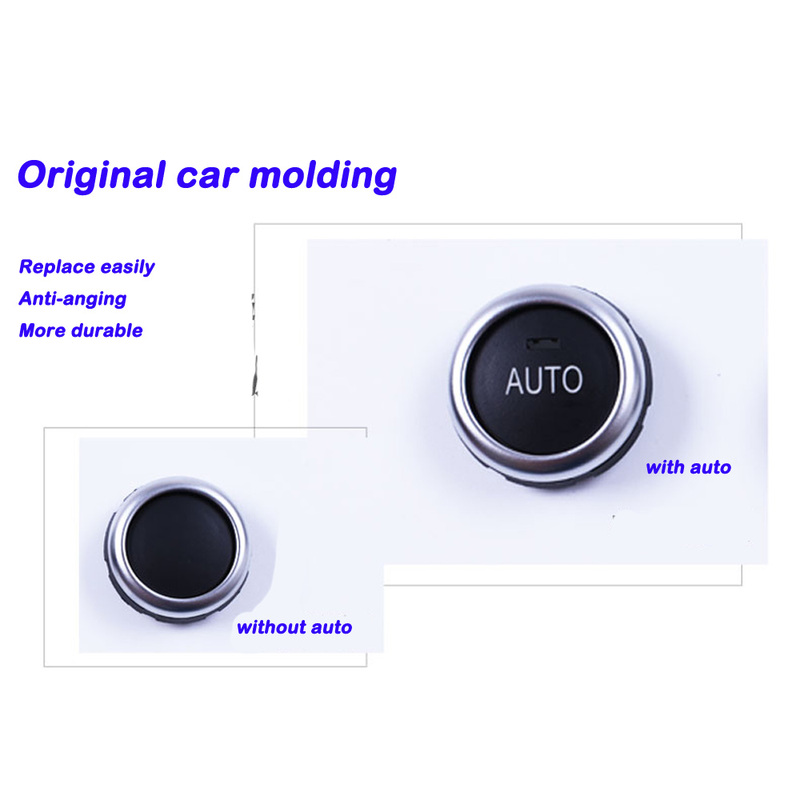 Orignal car molding buttons to replace the standard plastic controls. 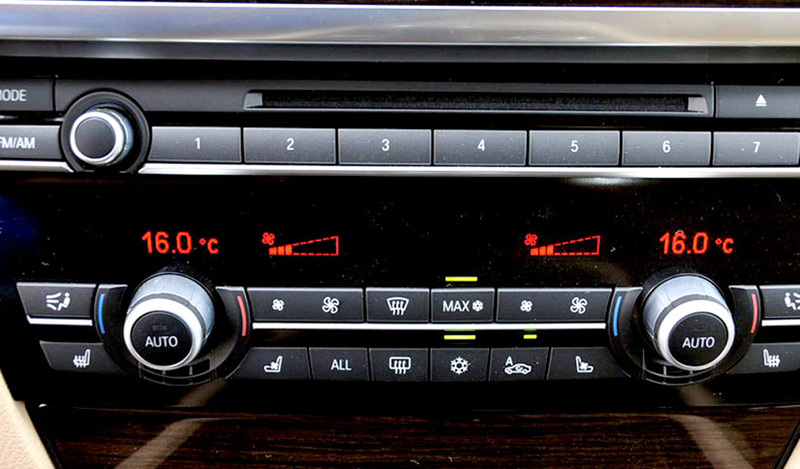 Make your car Fashionable & durable. Just take out the original knob,then insert the new knob,install easily. 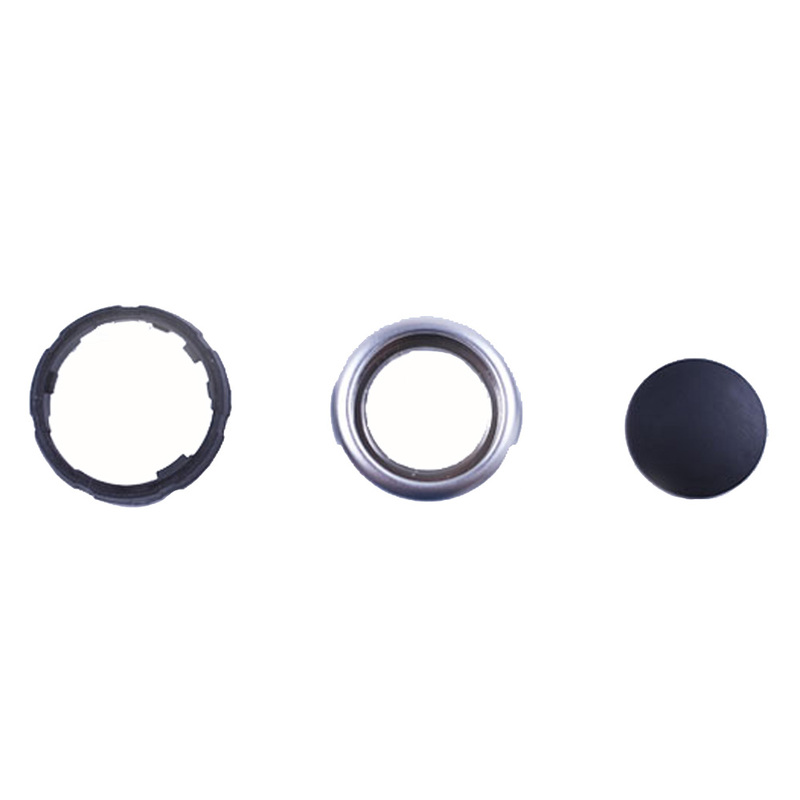 Looking for ideal AC Knob for BMW 5 Manufacturer & supplier ? We have a wide selection at great prices to help you get creative. 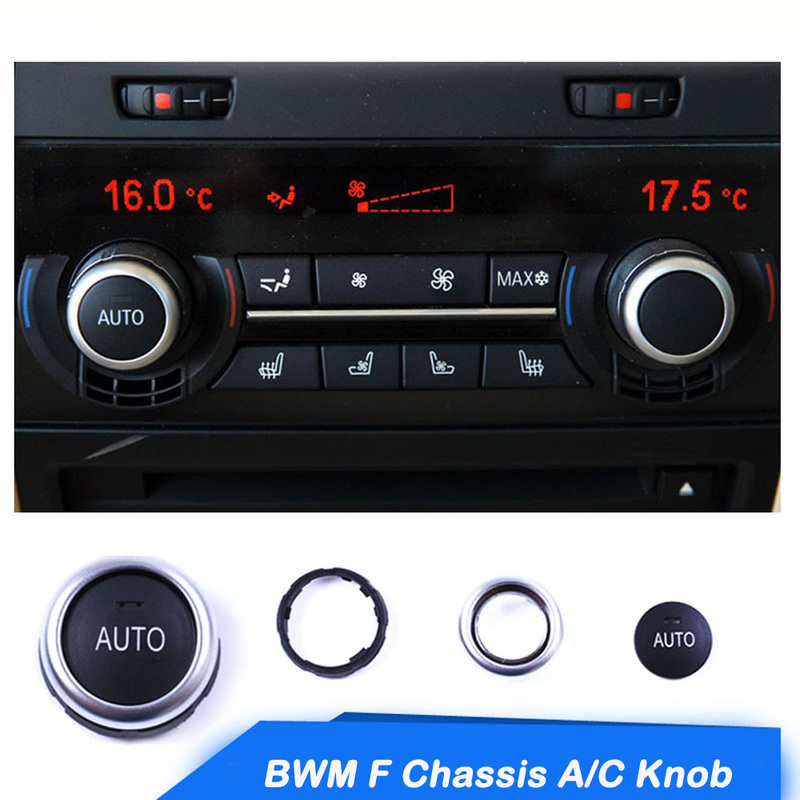 All the Air Conditioning Control Switch for BMW are quality guaranteed. 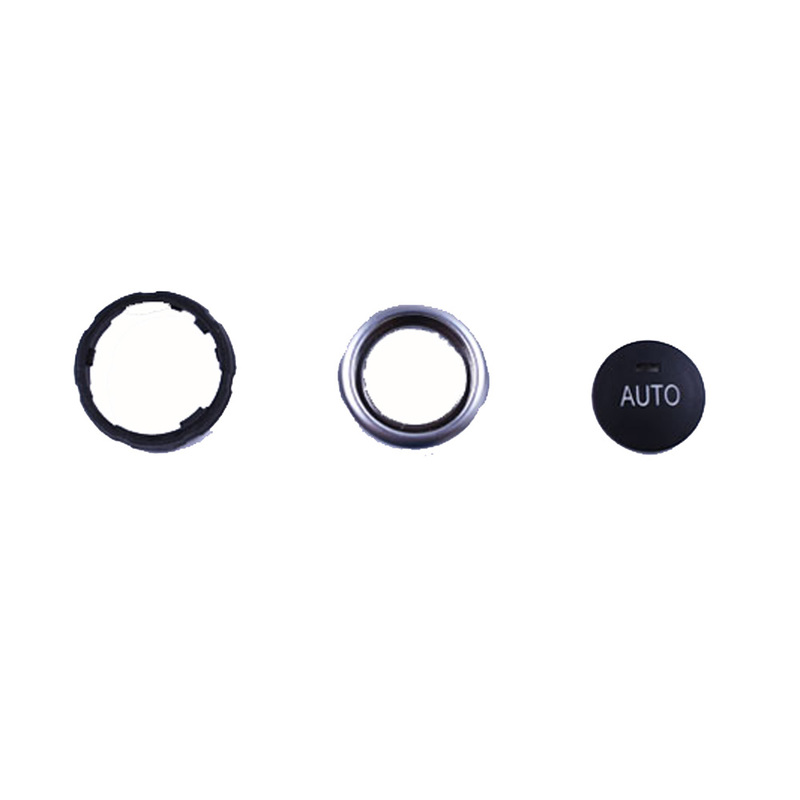 We are China Origin Factory of A/C Knob Button for BMW 7. If you have any question, please feel free to contact us.